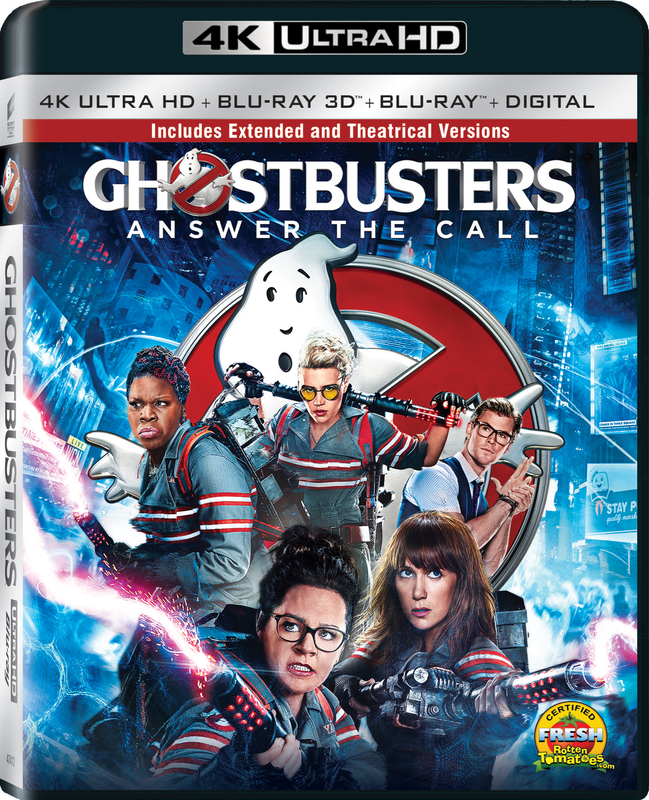 Official synopsis: Ghostbusters makes its long-awaited return, rebooted with a cast of hilarious new characters. Thirty years after the beloved original franchise took the world by storm, director Paul Feig brings his fresh take to the supernatural comedy, joined by some of the funniest actors working today – Melissa McCarthy, Kristen Wiig, Kate McKinnon, Leslie Jones, and Chris Hemsworth. This summer, they're here to save the world!